Discussion in 'Completed Pin Trades' started by Ajk, Oct 23, 2017. Hi all! As you can see from the below photo, there are still a few gaps in my film mystery set. 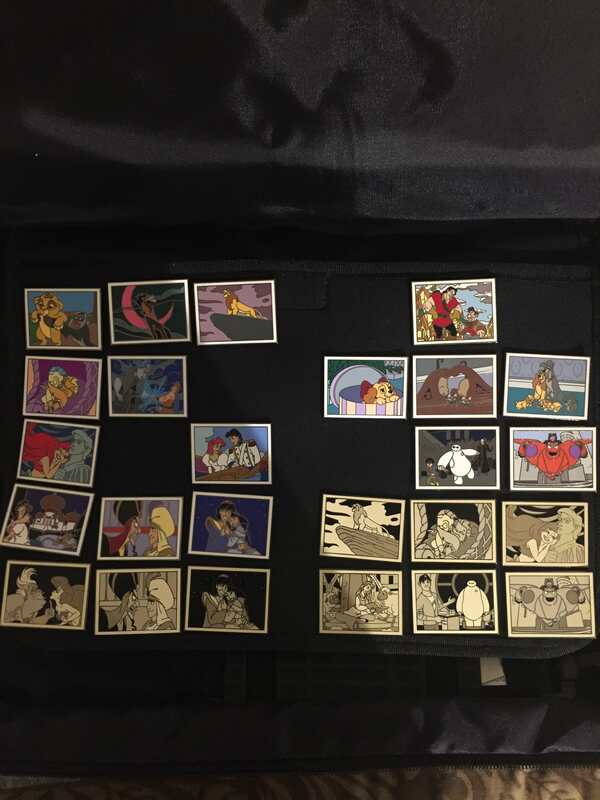 If you have the missing pieces to trade please check out my traders under ajk on pinpics and let me know if we can try to work something out. Got the pin. Thanks for the trade!